realizing the importance of data backup as significant component of business continuity and disaster recovery planning. 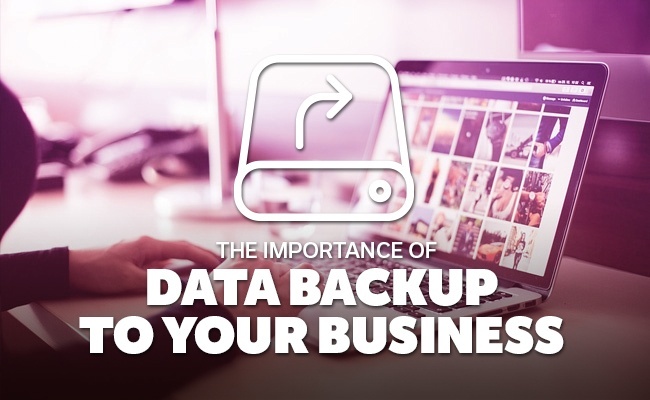 Read more to learn about The Importance of Data Backup to Your Business. The first step to developing a plan for recovery is realizing and analyzing potential risks. Natural disasters, acts of terrorism, and the possibility of physical security breach at your facility are real. Taking that into consideration, the next step is assembling your disaster recovery plan. 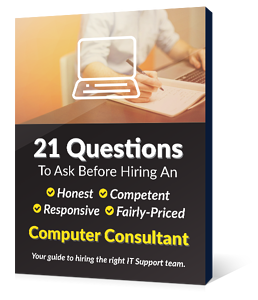 The individuals that should be involved in your disaster recovery planning should be knowledgeable IT professionals that understand how to help you analyze your current system and prepare you for the worst.They should make suggestions for data recovery strategies. Planning should encompass risk and recovery for disasters that may occur at one or many of your facilities. The goal of the team is to come up with recovery plans for multiple disaster scenarios. The intent of business continuity planning is to have a recovery plan in place, practiced, and adhered to in order to maintain company health and preserve the company mission after a devastating event. A comprehensive solution should have all your bases covered; including the ability to retrieve important data and reprise vital staff roles as quickly and seamlessly as possible. If your business continuity plan is successful, it will minimize loss and create the best environment for rebuilding. During a disaster, critical business functions may be disrupted or completely cease. 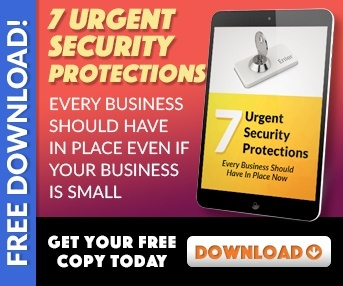 Whether it is a loss of staff or data systems, both of these scenarios can be extremely detrimental to the survival of the company and must be carefully prepared for. Specific actions must be taken by key individuals within the firm to ensure proper mitigation; these can include the knowledge of and ability to access data recovery systems, the ability to cope without key personnel, and the ability to adapt the plan according to the situation. To get help with a distaster recovery plan and to protect your business, sign up for a FREE network assessment. We will audit your network and computers to see if you are prepared for data loss and show you how to backup your data.